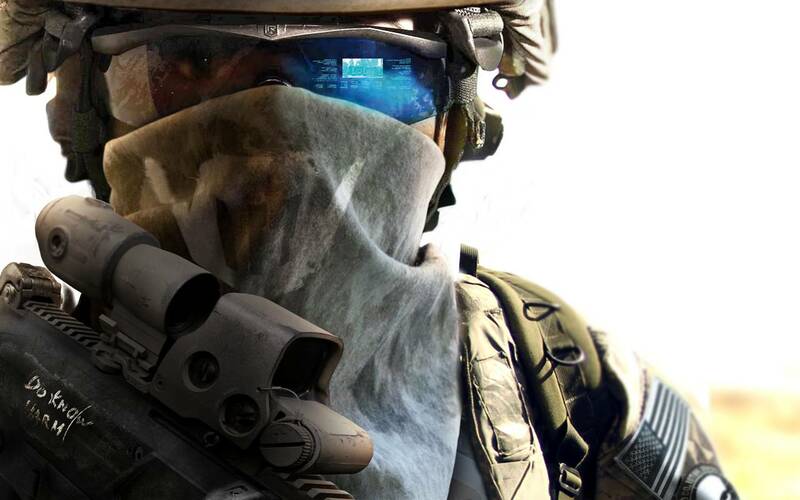 Check out these Tom Clancy’s Ghost Recon Future Soldier wallpapers in HD. You can use these wallpapers for your PlayStation 3, iPad, Computer desktop and other similar devices. Tom Clancy’s Ghost Recon Future Soldier is due for the PlayStation 3 and Xbox 360. It is being published by Ubisoft.